A Wild Asymmetrical Drape Top – Everything Your Mama Made & More! If you're new here, you may want to subscribe to my RSS feed or sign up for our weekly Newsletter. Thanks for visiting! 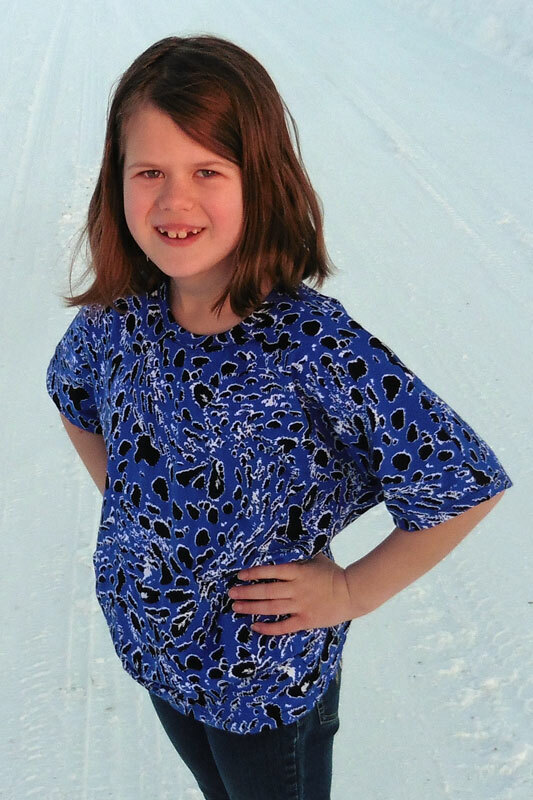 After talking my daughter into modeling the mash-up dress in the cold weather last week and then not letting her keep it (since it was made as a birthday gift for another girl), I knew I needed to make it up to her. 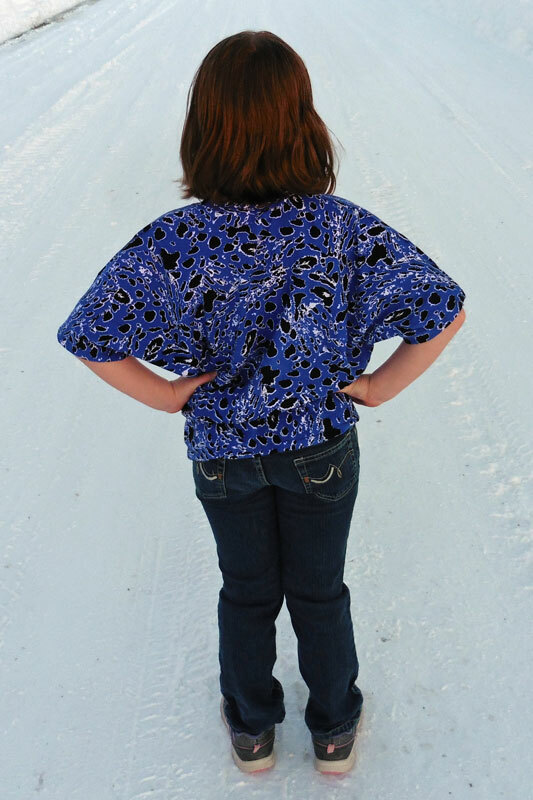 Since she loved that blue animal print so much, I used the left-overs to make her an Asymmetrical Drape Top! I had just enough to squeeze out the front, back, and neckband so I made a simple hemmed version. I used the size 12 pattern that I’d already had traced because I was too lazy to make a size 10 copy (which is the size she actually wears). I figured this way she could wear it longer … but I didn’t take into consideration that the bottom hem would be too big to sit snugly on her size 10 hips. So I’ll be adding a black band to help it stay up where she wants it. 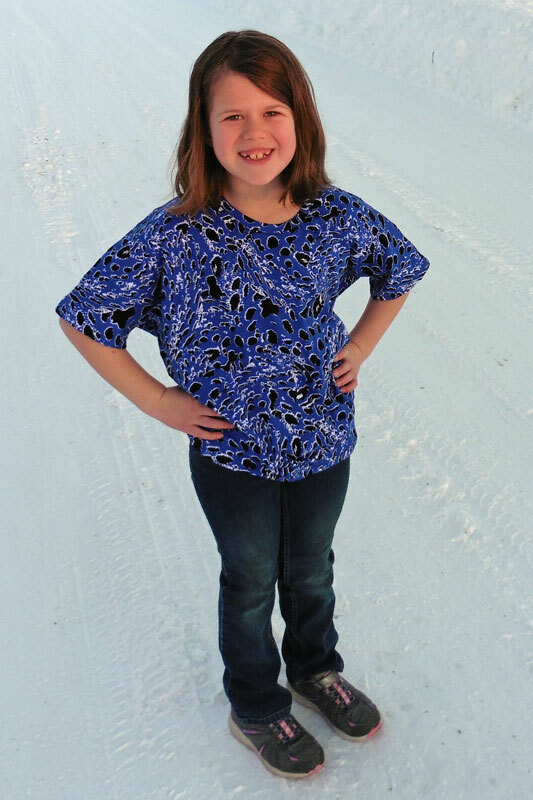 My girly was thrilled to get a top in the fabric that she loves! She says she’s going to wear it everyday that she doesn’t have school (because she wears a uniform to school)! I love it when my kids are in love with my creations! 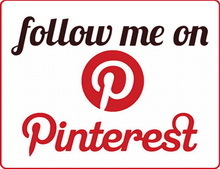 Guests are limited to images that are no larger than 250KB, and to only jpeg, png, gif file types.